Friendly and caring, looking to meet a nice woman to explore the world together. I am not a s*x tourist or looking for one night stands ! 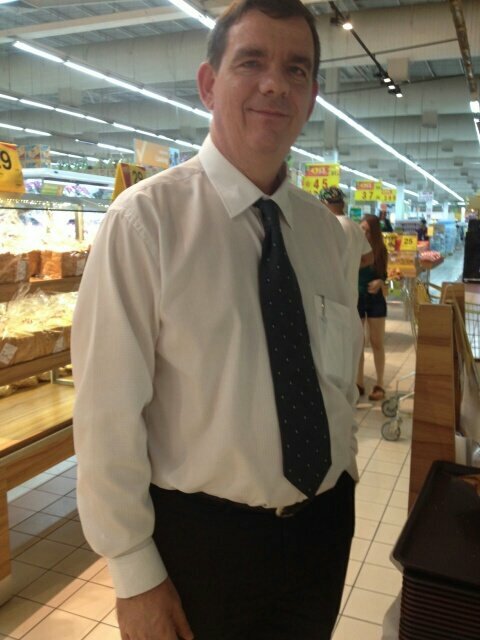 I am working in Thailand as Project Manager, can speak Thai, respect the Thai culture and people. Sorry, for not replying your message. That means eventually that you are living to far away or not match with my specs.